Rolacase Drawer trolley kit is compatible with the 4 and 8 Series RolaShelf racking. 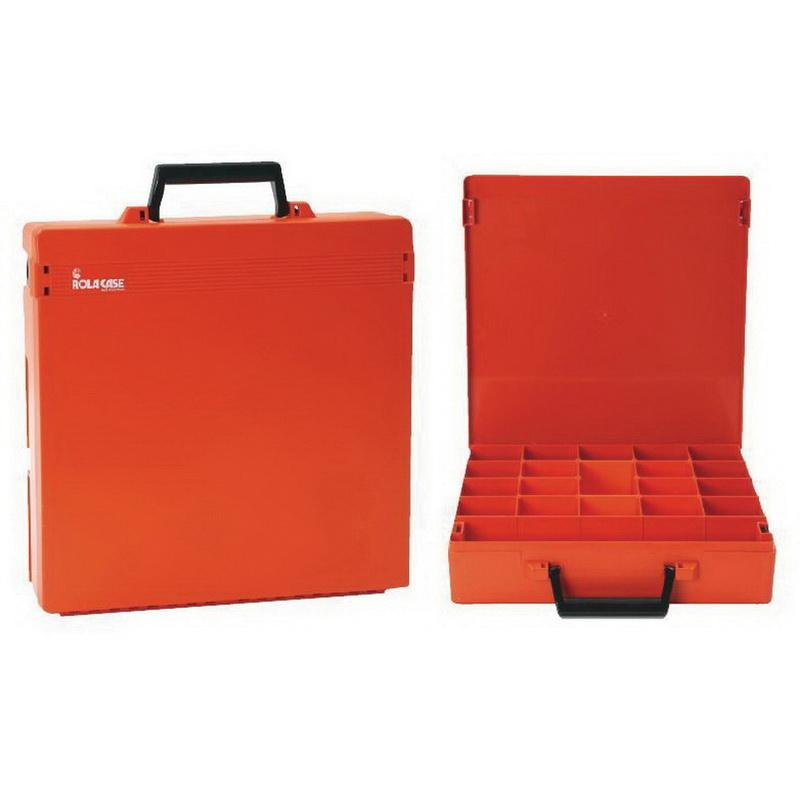 The six drawers trolley kit includes one RC7DC/PN cabinet, 2 x RC001 orange cases, 2 X RC002 blue cases, one RC003 orange case and one RC003/QK charcoal case. It is suitable for stairs or uneven surfaces.